When I quit my full-time job in 2011, the change from a regular corporate gig to working at home as my own boss was a major life changing moment for me. I get up in the morning and I make my kids lunches and take them to school. I often pick them up from school as well. I get to schedule my vacations whenever I want: it doesn't matter when “Bill” in the other cubicle wants his vacation time; or if it's not my year to get the week of Christmas off. Having the flexibility of schedule to work when I want and how much I want is incredibly valuable. I almost always work less than 40 hours a week now, and my income has increased. Over the past 6 years (since quitting my job), I've built several valuable businesses. Last year, I sold my most valuable business of all, Long Tail Pro, for a life changing sum of money. Since selling my software business, I've been reflecting on what my future holds and what are the goals I want to accomplish in business. As I've reflected on the kind of impact I want to make in the world, I kept coming back to how lucky I am to be my own boss and work my own schedule. So many stresses related to work and money and schedule in my life have completely vanished over the past 6 years. I want other people to be able to quit their jobs that they are unhappy with and enjoy some of the same benefits that I've had. So, at the beginning of the year when I was setting my annual goals, I kept coming back to how much I would love others to enjoy a flexible schedule as a full-time entrepreneur. When I wrote that down, I had no idea how I would accomplish that. I also had no way to quantify it (like every SMART goal should have). Should I help 1 person, 10 people, 1,000 people? I had no idea (and perhaps still don't) what is a realistic goal to shoot for in that regard. However, as difficult as this is to convey through the written word, I REALLY do want to help people quit their jobs and pursue their entrepreneurial ventures. This flexibility of schedule and increase in income, truly is a way to empower people to pursue their dreams (whatever those dreams are). Some people want to travel the world, others want to build schools in Africa, others want to learn to play an instrument. Whatever your dreams are, I believe that most of them can be accomplished through entrepreneurship and having this freedom of schedule. I know it's a bold claim to say I plan to help you quit your job; however, it truly is a goal that I have. As a result, I created Niche Pursuits Insider; a community of online entrepreneurs helping each other learn about online business and pursue their entrepreneurial dreams. I believe there are several factors that prevent people from starting a business that will be sufficient to support them full-time. One of those factors is education. Some people really don't know how to start an online business yet or how to get traffic to your website (if you are starting a niche website for example). However, I honestly don't think education is the biggest factor. A bigger limitation for people is motivation. As I recently conducted a survey of my audience, people over and over again mentioned that they lack the focus and motivation to see projects through to the end. They get shiny object syndrome and move on. I really would like to help people stay motivated and focused on completing their business ideas. 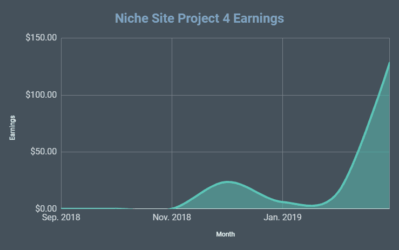 I truly hope that Niche Pursuits Insider will be the community that keeps you motivated and focused on your goals. Speaking of ideas, having the “right idea” also is important. Even if you are knowledgeable about how to start a business and are motivated, if you have a terrible idea…it still probably won't work out. Then finally, I think another major roadblock for people and their business ideas is marketing skills. You might have the right idea, but if you don't know how to get it in front of the right people, you aren't going to succeed. At the end of the day, there is no magic formula to a successful business. But I do think I've put something together that can help eliminate some of these roadblocks that people often run into (education, motivation, the right idea, and marketing skills). I've always provided free education here on NichePursuits.com and through my podcast. However, many people still want or need more. For this reason, I've created Niche Pursuits Insider. This community goes way beyond just providing information about starting niche websites or launching your own physical products on Amazon. The core of Niche Pursuits Insider truly is to form a group of like minded individuals trying to pursue their entrepreneurial goals. Let me explain what you get when you join Niche Pursuits Insider, and why I believe this will help you quit your job. 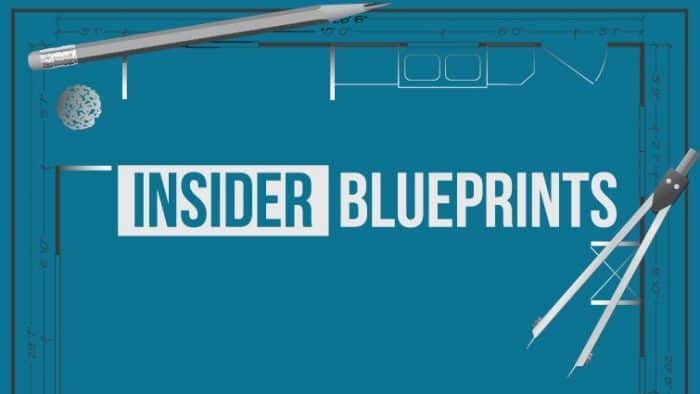 First, you get my “Insider Blueprints”. This will check the “education” box that I mentioned before. These “blueprints” are not a full course, but they are very specific plans on very specific strategies. 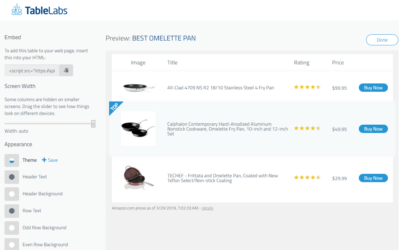 For example, are you interested in picking your first product to launch on Amazon? We've got you covered with a blueprint that will walk you through exactly how we pick our products. So, we have a few of these targeted Blueprints up right now, and we will be adding new ones each month. However, like I said, I really don't think “education” or these blueprints is the biggest reason you should join Niche Pursuits Insider. 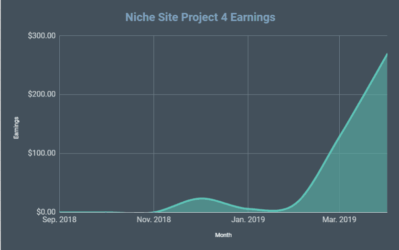 Niche Pursuits Insider is not a “course” and that's not why you should join (although I think these blueprints are highly valuable). I think the bigger factor is the community. We've created a private Facebook group where my employees (Jake and Jason – both successful niche site builders) and myself are actively engaged helping others and answering questions. So, if you want access to Jake, Jason, and I…Niche Pursuits Insider is really the only place we offer that. However, the other community members are also there to share what's working for them and can help motivate you to stick with your goals. There have been many studies that have shown when you are trying to lose weight and you are working with a group to accomplish a similar goal, you are exponentially more likely to achieve that goal. I believe the same is true of starting a successful online business. If you are sharing your progress and asking questions to overcome your road blocks in the community, you are more likely to stay motivated, engaged, and even achieve success. The problem with blog posts and expensive courses is that they often get outdated. That's why a major part of Niche Pursuits Insider is live training and community webinars each month. In fact, twice a month! So every 2 weeks, I and my team will be sharing our latest tips and strategies for what is working right now. 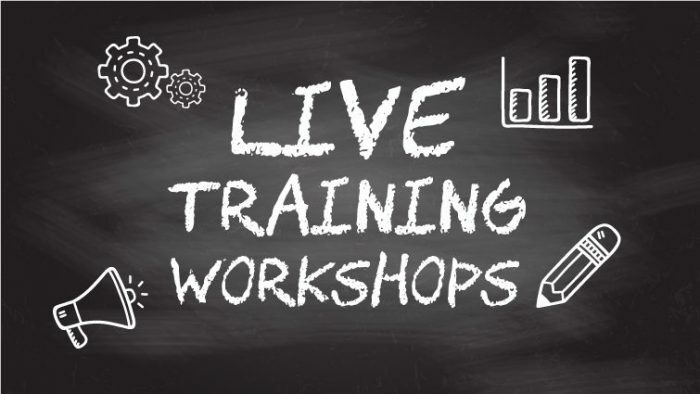 You don't have to worry about whether the tactics you are implementing are outdated or not because we are literally going to be there on a live training session with you every other week. You have questions? We'll answer live on the webinar. These “real-time learning” sessions will also involve case studies. We'll take an Insider member's website and walk through how we think it can be improved. This will certainly be valuable to the member's website we walk through; however, other people will often be able to apply the exact same ideas to their businesses. I could try and charge $1,000 or $2,000 for Niche Pursuits Insider, but honestly, my goal is not to maximize my personal returns. My goal is to help as many people learn, get motivated, and quit their jobs as possible. As a result, I'm making it as easy to join as possible. It's $1 to try it out for 7 days…and you get access to everything. You might ask, “If you want as many people to quit their jobs as possible, why don't you do it for free?”. Well, I've been blogging for free for 6 years and put as much information out there as I can. 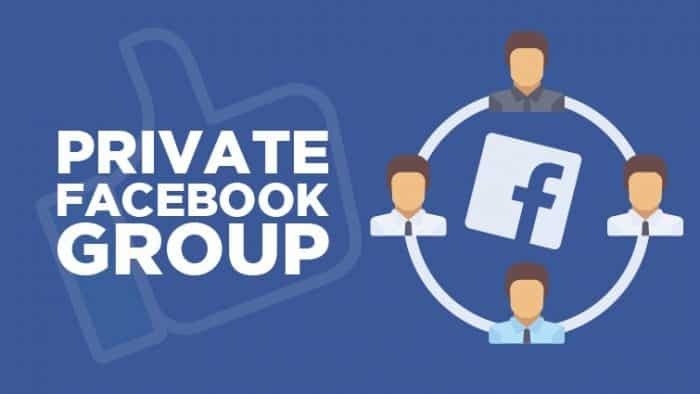 I've started a free private Facebook group and over 16,000 people joined. The amount of emails and FB posts I get is overwhelming and not sustainable if I'm doing it for free. For it to be worth it for me to respond to questions, hold live training sessions, and truly be engaged with my community, I need to have a smaller group that my employees and I can work with. We charge money to make the group size manageable and yes, so we have some financial incentive to stick around. 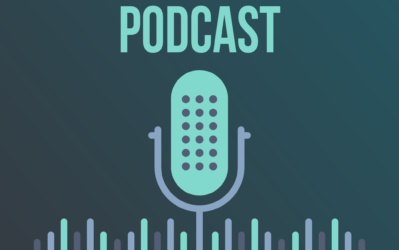 Overall, I will continue to provide free content on my blog and podcast. However, if you would like to be more actively engaged with a group of like minded entrepreneurs as well as my team and I, I hope you'll consider joining Niche Pursuits Insider right here. My goal is to help as many people enjoy the freedom that comes with being an online entrepreneur. And Niche Pursuits Insider is my way of accomplishing that goal. Niche Site Project 2: Income Report for November 2013! All the best Spencer. To others: Nichepursuits has helped me and a ton of others to grow their businesses. I am sure, you won’t miss this opportunity. 1. Enough income coming in that replaces your day job income. 2. Enough income coming in + savings that will provide you with enough “calculated cushion” to make it stretch for 9-12 months until additional income starts coming in. Ideally, even if you can get a remote work full time job that gives you more time back to focus on your own side projects/sites, then that’s a huge win and will give you both the flexibility and freedom you need to spend more time on your business. Jason summed it up pretty well. I quit my job when my side income had exceeded my day job income. However, everyone needs to do what is right for them. Thanks for sharing your experience with all and helping. What happens after the doors close on June 3rd at 10pm PST? Inscription will be closed for a period of time? If yes, when will they be re-open? Yes, the doors will be closed for a period of time. I don’t know exactly when we will re-open the doors. Perhaps in a month or so. Thanks for the wonderful article. I would love to get your advice as to what you think I should do. I worked at a small digital marketing agency in New York for 7.5 years and made my way to eventually become a partner. I left last year so I can pursue some freelancing/consulting work but ended up taking a marketing job that pays well. I am trapped in the circle of wanting to leave and pursue starting my own business versus giving up the steady income. I agree with your theory of quitting your job when your side job makes more, but it is difficult to start a side business that can earn that much when you devote most of your time to your day job. I do not need this job from a financial standpoint but quitting when you do not have a substantial income from a side job also makes no sense. Would love to get your advice. Im in sort of a similar situation. The thing is that this whole “internet money” thing is cool if you live in a cheap city. For me, id need at least a profit of 5k per month simply to cover my bills. On the flipsite though, while you are working and you get a good salary, expenses for your own projects are are a smaller issue for tools, ads, courses or hiring freelancers. Hey Jonathan, if you have less obligations (like a family/children), then it’s easier to quit when you haven’t fully replaced your income. I would recommending still trying to start something on the side and at least validate the idea. Once you feel like you know the idea can work (you have sales), then consider jumping and going full-time. The worst thing that can happen is that you eventually have to go find another job. But at least you will have tried! I am new to online business. Now I am learning amazon niche site building from your site and other free resources. After 2 to 3 months I am interested in joining your insider group. Is it possible? Yes, I do plan to open the doors in the future. I am not so much of a video watcher (if you look at one of my main posts, e.g. http://perfectsimracer.com/best-xbox-one-steering-wheel-review/ which is, you bet, about Xbox One Wheels), you’ll see I prefer informative text; ideally without too much technical detail and helpful to drive-by-googlers. This is why I won’t join at the moment. But whoever befriends nicely with video or is looking for directed information, I can only recommend Spencer’s stuff and his new course + community site. And btw, it’s nice to see that other numbers-people, in your case a banker, in my case a software developer, embrace blogging! I really want to quit my job now for full job with my niches. My salary now $500 and my niche about 1k$. Should i quit my job now? What i should do now? Waiting my niches better or quit it and full job. That depends on how much you need to live on. Yes, thanks for your answer, your blog help me so much for my niches. 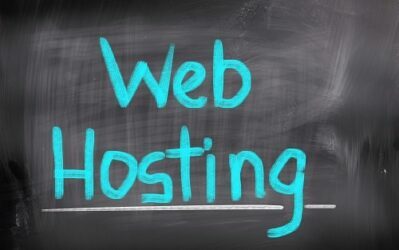 How many websites do you have? It will be not wise decision to quit your job depend on 1 niche site. To quit your job, you need multiple income sources. Hello Spencer, thank you for sharing with us your experience. I will surely join in the future the insider group! Your goal is absolutely wonderful. I quit my job back in October 2014. Since then I was doing freelance work. It gave me more freedom than the job I had. But freelance is not a passive way to make money. Recently I have decided to work on building niche sites and started studying about that. Somehow I landed on your blog. I found it helpful to learn and to get motivation. I want to travel the world, also want to build school not only in Africa but also in Asia. I want to speak about entrepreneurship globally. One of the problems I am having these days is not being able to keep my focus on the work. And you wrote about a focus on this blog post. I know it’s not a permanent condition, things will improve over time. How do you keep yourself focused on the highest priority work, as sometimes highest value driven work is most uncomfortable? Do you use any specific strategy to keep yourself FOCUSED? I am a newcomer to this niche site building world and from my very first day I am following you. You are a maestro at this field. I have learned a lot from nichepursuit projects. This insider program is undoubtedly will help to the newcomers like me. I think it’s a great opertunity for them who couldn’t take part your nichesite projects and want to learn the same from the expert like you. Good luck! Thanks Nina for following! I appreciate the kind words. Truth to be told, I never had a day job in mind when I began this journey of an entrepreneur. Boy! It was hard! It still is! I can’t say I am successful yet and I haven’t even scratched the surface. One thing is for sure, I’ve been following blogs like Spencer’s, Brian Dean’s, and others’. When you begin it is studying for the 90% of the time and 5% organizing things and the rest is for your actual work. I’ve already had so much help from NP. Here’s to my and your success. As a father of 2 I can only relate to this post. However I still need a lot of work to day to be fully independent. Your website has helped me a lot and I think I can learn everyday from your posts. I know this website by checking for getting adsense approved and it helps me. Thanks for that and some of the points in this post might help me. I have started a digital marketing company but it didn’t went well. I hope to contact you soon.